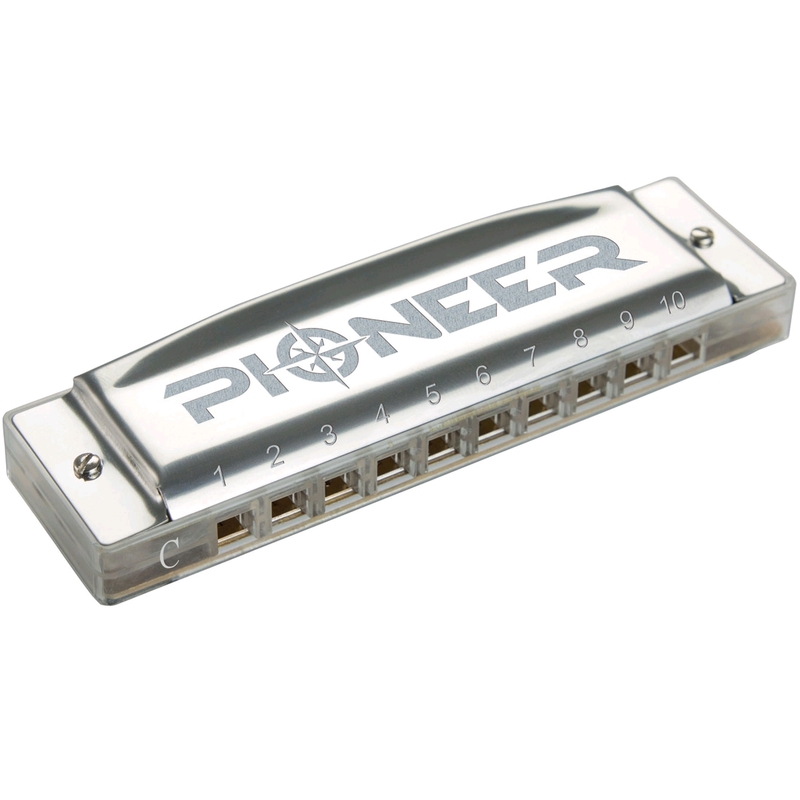 Hohner made this Pioneer diatonic harmonica to commemorate the 50th anniversary of their 'Little Lady' being the first musical instrument to be played in space. 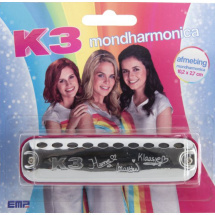 It has a transparent body made of ABS. 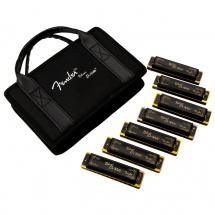 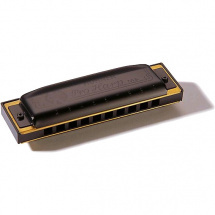 Hohner has been making top-quality harmonicas for more than 150 years and the design is largely the same today as it was in the beginning because it works extremely well. 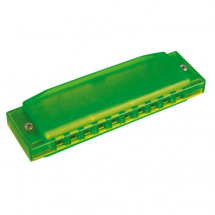 That doesn't mean that Hohner hasn't continued to innovative, of course, as can be seen by the wide variety of harmonica they now offer. 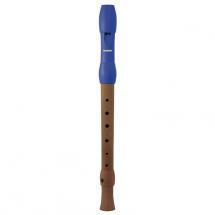 This Pioneer model is suitable for players of all levels and it's ABS comb makes it easy to play. 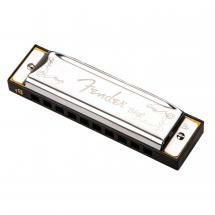 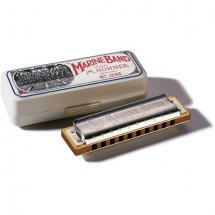 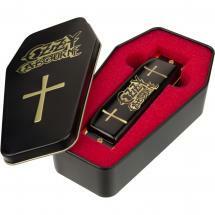 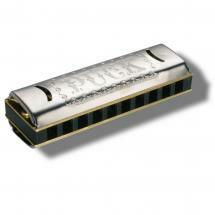 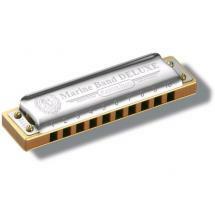 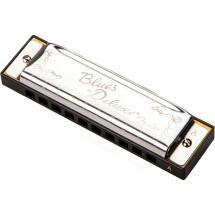 By using this material, the harmonica will last a long time too, giving you years of playing pleasure.